Ekiti state governor, Ayo Fayose, narrowly escaped death yesterday as his official car, a G-Wagon, caught fire along Oshodi road in Lagos. Gov. Ayodele Fayose’s official car burst into flames in Lagos yesterday after leaving a radio station. Ewu ina kii paa eye awodi—osokomole o ku ewu oo!!! 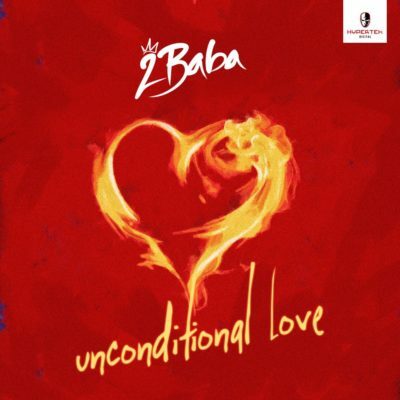 With “Gaga Shuffle” still getting massive spins across the nation, 2Baba returns with another amazing tune entitled “Unconditional Love”. The tune is an tribute to all the loving mothers out there. 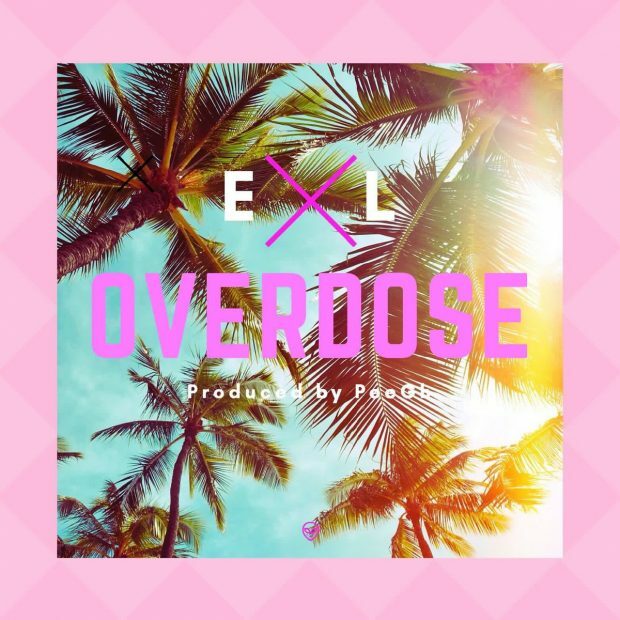 Multi-talented Ghanaian artist – E.L comes through with a brand new single titled “Overdose”. On this single he once again shows he can sing as well as rap. 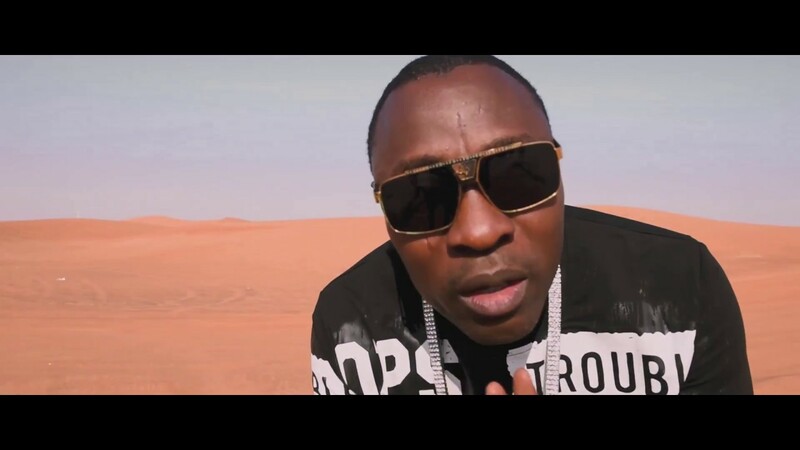 Veteran Dubai based disk jockey, DJ Vinnie wastes no time by releasing the visuals to his street number ‘Ko Kan Aye’ featuring Terry G Papo. The video was shot in a Dubai desert and was directed by Faisal Zaheer. Watch below. 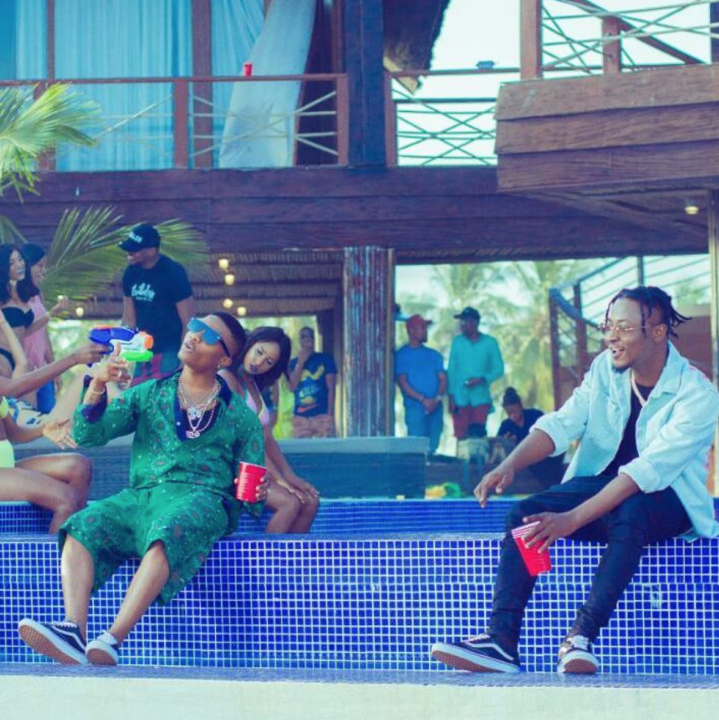 Here you have it, Shaydee premieres the official music video to his collaborative effort with mega superstar Wizkid. It is good to see Shaydee putting out materials back to back again. Its funny this days seeing the extent some pastors go, one would wonder why God has been so gentle. There had been cases of pastors having affairs with their members, selling all sort of things to members, receiving deliverance fee, employing church workers (all workers are on salary), involving in fetish acts, acquiring massive wealth while members are rotting in abject poverty etc. Truly the end time is now because here’s another pastor claiming “holiness” and cannot walk on bare floor, his members had to lie down to allow him to walk over them! Jesus please when are you coming? We’ve had enough!!! This happened in Uganda anyway as reported by codex news. pastor Busoga of Uganda says he is so holy that he can’t walk on ground so as not to be contaminated. So his members submitted their bodies as a stepping stone. Breaking News Man Rapes, Kills Reverend Sister While She Prayed Home » Uncategorized » Photos: Nigerian Woman Gives Birth To A Set Of Quadruplets (4 Babies) In Katsina State Photos: Nigerian Woman Gives Birth To A Set Of Quadruplets (4 Babies) In Katsina State Congratulations are in order for a woman who recently welcomed a set of quadruplets at a hospital in Malumfashi Local Government Area of Katsina State. The new mother and her babies (three male and one female) are said to be in good condition after the delivery. The new mother and her babies (three male and one female) are said to be in good condition after the delivery. Olubunmi Funke, a single mother, on Tuesday disclosed that she sold her three years old daughter to one Abibat Oyesanya, a member of child trafficking ring to enable her offset a crippling debt burden. Davido is such a doting dad. The singer shared this adorable photos of his 2nd daughter, Hailey Veronica Adeleke and wrote; “Hailey baby, my last born“. Leicester City’s players may have been sorry to see Craig Shakespeare sacked last week but there was no trace of self-pity here as they came from behind to earn a place in the quarter-finals of the Carabao Cup. Leeds United took the lead thanks to a lovely goal by Pablo Hernández but that proved to be the catalyst for a commanding fightback by the hosts, who retorted with fine strikes by Kelechi Iheanacho, Islam Slimani and Riyad Mahrez. The result, on the back of the victory at Swansea City on Saturday, brought Michael Appleton’s tally to two wins from two matches in temporary charge but the caretaker manager is likely to step down soon as Leicester prepare to make a full-time appointment. Claude Puel, the Frenchman let go by Southampton in June, has emerged as a surprising candidate for the role. “It’s been a difficult week,” Appleton said. “It certainly would have been a lot worse and tougher had we not won the last two games. We’ve tried to stay in a positive frame of mind and stay professional and prepare properly and I think the two performances suggest that’s been the case. Leeds know all too well how hard it can be to function amid turmoil but they arrived at the King Power Stadium as a relatively stable club, perched fourth in the Championship and exuding optimism under new leadership. But because they face a duel on Friday against Sheffield United, the team one place above them in the league, Thomas Christiansen deployed a weakened side here, Kalvin Phillips the only survivor from the lineup that started Saturday’s win at Bristol City. Leeds fans travelled in force as always and helped generate an atmosphere that made this feel like more than a contest between a pair of second strings. The early exchanges on the pitch were tame but that changed in the 12th minute when Jay-Roy Grot swapped a nifty one-two with Kemar Roofe before a save from Ben Hamer. Roofe tested Hamer again moments later and in the 25th minute he embarked on another run infield from the right before offloading to Hernández five yards outside the Leicester box. The Spaniard wriggled away from Marc Albrighton before curling a delicious shot from 20 yards into the net via the underside of the crossbar. It was a deserved lead for the visitors, who had controlled most of the match until that point. But they relinquished it within four minutes when their goalkeeper, Felix Wiedwald, rushed off his line to clear a pass over the top before Islam Slimani could collect it. Wiedwald would have been better off pouncing on the ball, as his weak kick went straight to Kelechi Iheanacho, who placed a fine shot into the bottom corner of the unguarded net from 20 yards. It was the Nigerian’s first goal for the club since his £25m transfer from Manchester City. “He grew in confidence after that,” Appleton said accurately. Leicester dominated the second period. Gray missed the target after Slimani teed him up following a slip by Pontus Jansson. Then Wiedwald got lucky when he was marooned by a bad back pass that Slimani intercepted. The Algerian pulled the ball back to Andy King, who ballooned a shot over the bar. If that was fortunate, the escape on the hour was barely believable, Slimani sparing the visitors by heading over an empty net from three yards after a fine cross by Albrighton. The reprieve was temporary. Slimani redeemed himself by sidefooting into the net from close range after an incisive move involving Iheanacho and Vicente Iborra. Mahrez rounded off the scoring in style, topping off a 30-yard dash by curling into the bottom corner from the edge of the area. Wizkid’s second son, King Ayo is obviously a photocopy of him. His baby mama, Binta Diamond Diallo shared these beautiful new photos with their little man. We all already know Nigerian singer, Wizkid just became a father for the second time! His second babymama, Binta Diamond Diallo has just granted her first interview and she’s slamming Wizkid in it, saying he has refused to see their son and she wants that to change now! Yesterday, theShaderoom spoke to Binta Diamond Diallo, who is the mother of Wizkid’s new child who was born last Friday. She says she named her son, Ayodeji Ibrahim Balogun, Jr. after the singer in part so that he doesn’t try it with her like he did with the mother of his first child! Fast forward to the following year, Wizkid began dating Binta which would continue off and on for 2 years. She told theShaderoom that when she learned that she was pregnant in 2015, the rapper said that he was going to embrace being a dad this time around and that he’d certainly care for the child. However, he kept the child a secret from fans again! Not only has he not seen his son yet, but he hasn’t shown much interest in being a father and Binta wants that to change! Binta says that she just wants him to step up and be a man about his responsibilities.